Celebrate your little one's first Christmas with ideas for kicking off new holiday traditions, tips on how to travel with Baby, and our guides to finding the perfect gifts for your little one. 17 magical ways to make it memorable. 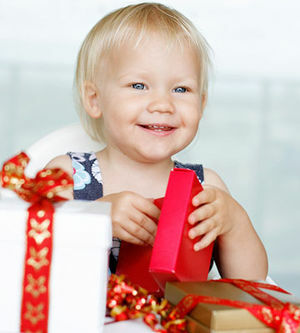 Children enjoy rituals, so chances are your youngster will love even the smallest holiday traditions. We tell you which go over best with a 1-year-old. 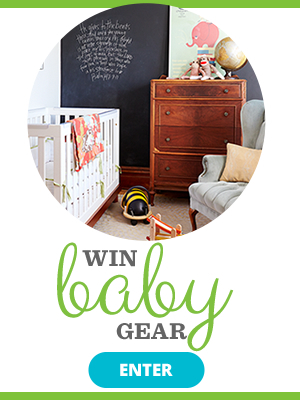 Creative ideas for recording your first Christmas together. Other parents may drop like overworked elves from the stress, but not you! 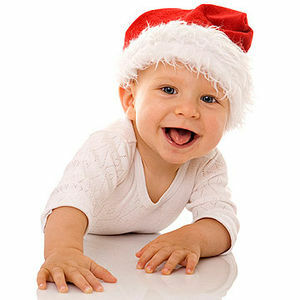 Try these ideas to enjoy Baby's first holiday. It's a season you'll always remember. Make it relaxing -- and meaningful. Buying a tree is now a whole event, you guys. 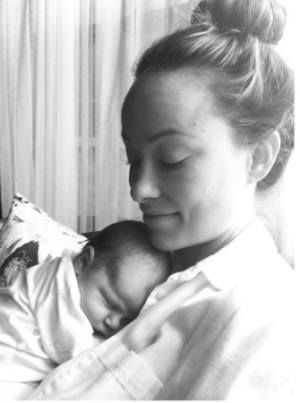 For my baby's first Christmas, I had visions of pretty garland, shiny gifts and a bright, sparkling tree dancing in my head. But then reality stepped in. As reality star and first-time mom Whitney Port anticipates spending Christmas with her in-laws, she shares her biggest parenthood challenges and the goals she's set for the year ahead. 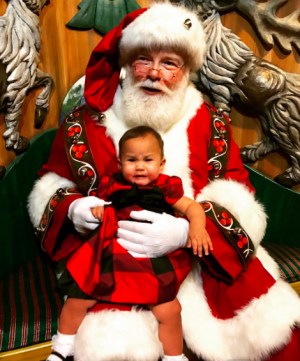 Did we mention we love Chrissy Teigen, who isn't afraid to share what baby Luna's real experience visiting Santa for the first time was like? 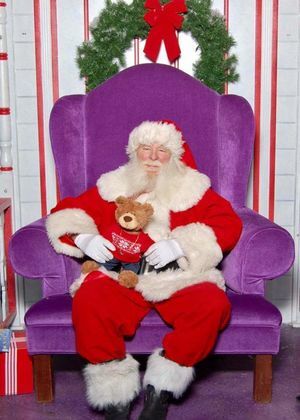 Pennsylvania local Amanda Berman wasn't sure how Santa would react when she presented him with Ian's bear.